We all experience hair damage. From chemical treatments and hot tools to daily cleansing and chlorine and sun exposure, your hair goes through a lot. The outcome? Dry, dull, weak and frizzy strands. 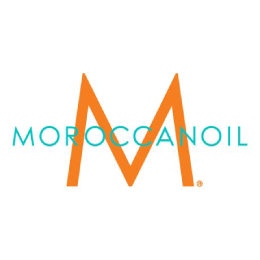 Don’t let hair damage define you—let Moroccanoil handle it.